Product categories of Ceramic Printer, we are specialized manufacturers from China, Ceramic Printer, UV Digital Ceramic Printer suppliers/factory, wholesale high-quality products of Ceramic 3D Printer R & D and manufacturing, we have the perfect after-sales service and technical support. Look forward to your cooperation! 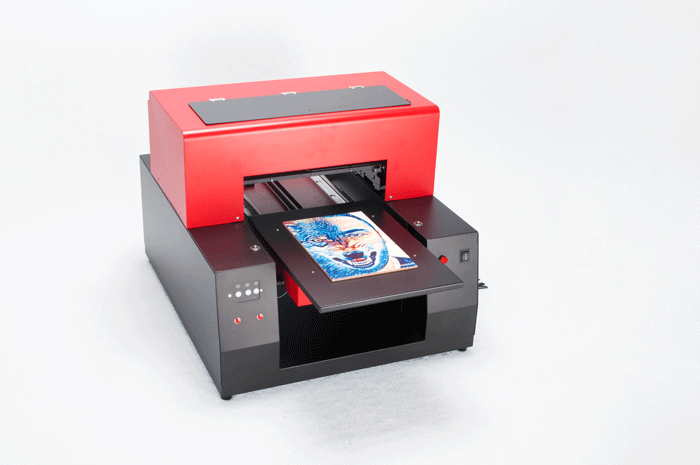 Ceramic Printer is applicable to many kinds of different materials, with professional color separation software to realize printing on ceramic tile,phone case, metal, glass, wood, golf ball, etc. high quality, energy saving, environmental protection market demand. 2. Automatic contral Height Adjustment, Our machine using moulding aeronautical aluminum alloy structure ensures accuracy. 3. High performance machine, full support to print white and color ink in one pass with our refinecolor RIP Software, all kind of font printing and low relief effect, rthe best solution for custom printing on transparent or dark color materials. Copyright © 2019 Shenzhen Refinecolor Technology Co., LTD. All rights reserved.